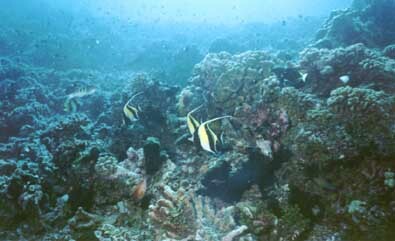 A shallow dive with incredible visibility located just north of Blue Lagoon. Colorful coral, sponge and vegetation. Good chance of seeing an Eagle ray.